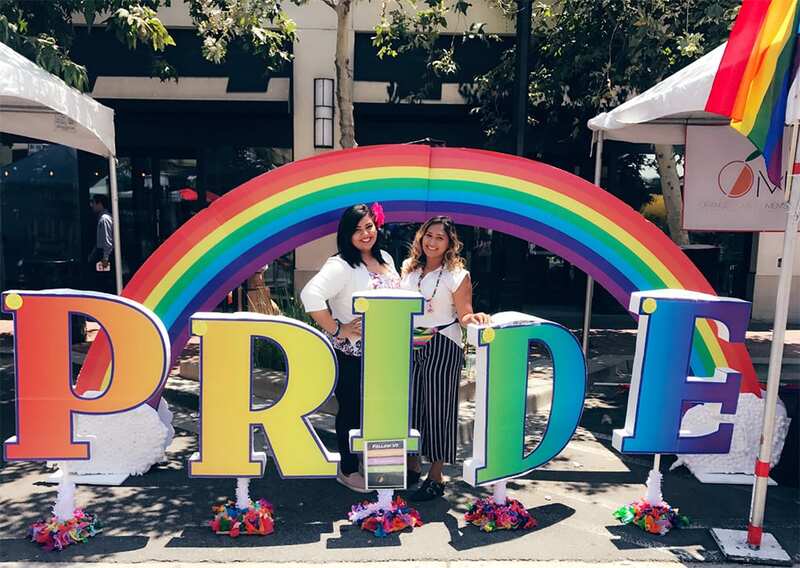 We feel strongly that through outreach and education efforts we can continue to provide resources and inform our community about the services we provide. We offer various forms of education and see over 25,000 community members per year. Education is Key to Empowerment. Outreach and Education is an integral part of our programs. 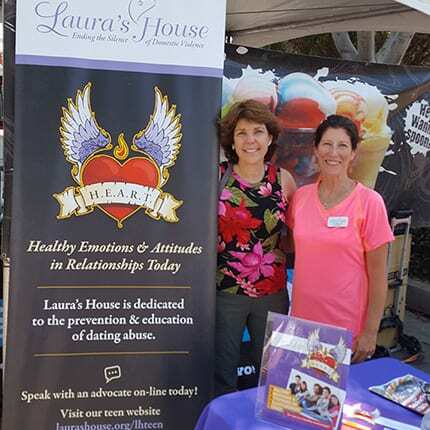 Laura's House is active in speaking to our community, corporations and businesses and participating in a variety of community fundraisers. 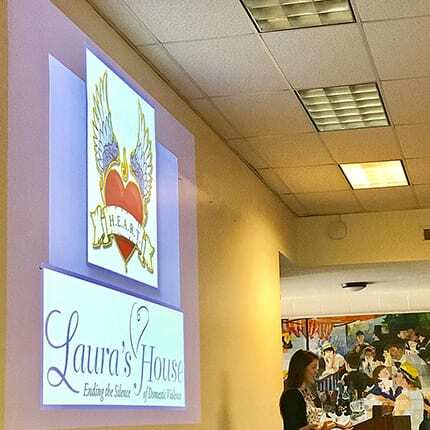 Laura's House actively connects with first responders to include local sheriff, police and fire departments, medical professionals, workplace. 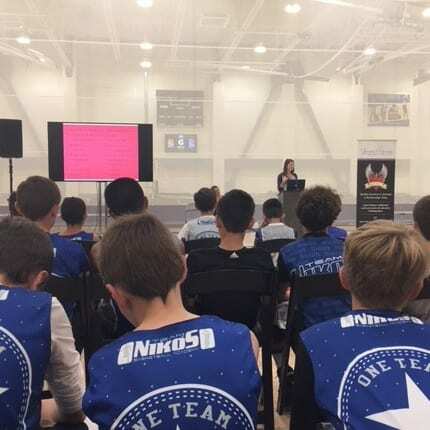 To schedule a presentation, please click here to book a presentation with our Community Education Specialist. 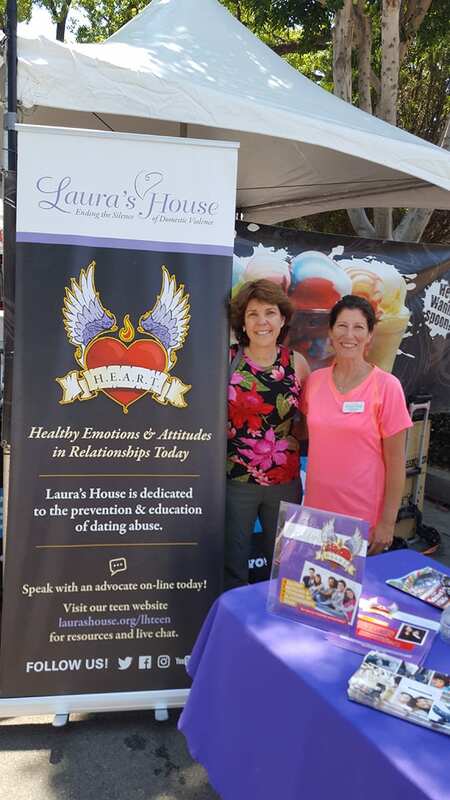 Laura's House is active in speaking to our community, corporations and businesses and participating in a variety of community fundraisers. 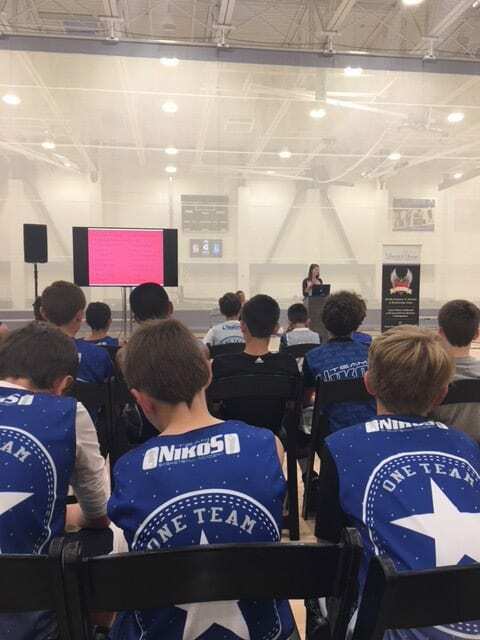 To schedule an outreach presentation for your club, business, civic group or congregation, please contact Andrea McCallister at (949) 361-3775 x211 or amccallister@laurashouse.org. At Laura's House, we focus on prevention. We have developed the Healthy Emotions and Attitudes in Relationships Today (H.E.A.R.T) program that is geared for at-risk youth and teens. By educating children on healthy relationships and appropriate conflict resolution skills, we hope to prevent violence before it starts. Workshops on healthy relationships are held at numerous schools and youth facilities in the county. 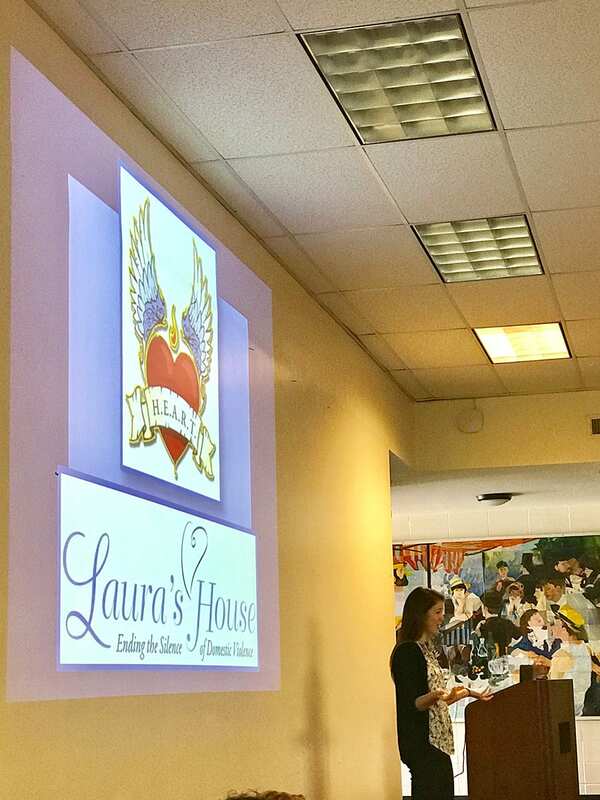 For more information and to schedule a presentation at your school book online now, or email lhteen@laurashouse.org. 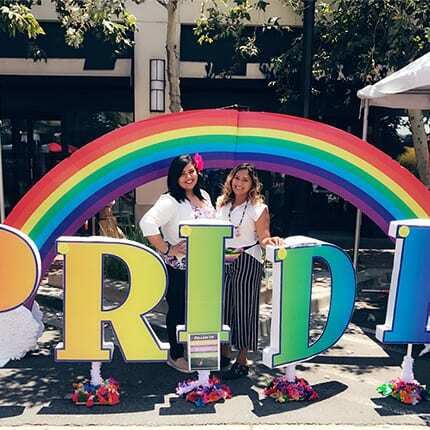 Check out our Teen Website for youth, parents and teachers.